CBBC is to revive Dennis the Menace, the star of the Beano, in a CGI series to be broadcast in late 2017. It's the first TV commission for production company Beano Studios, recently set up by DC Thomson to relaunch the Beano as a global entertainment network. The new episodes (52 x 11 min) have been ordered for CBBC by controller Cheryl Taylor, and will showcase a new CGI look and feel for Dennis and his dog Gnasher. 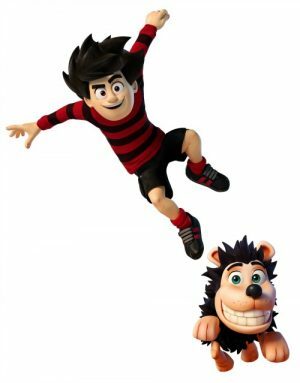 Dennis & Gnasher: Unleashed is executive produced by Michael Elson for Beano Studios, former COO at Moving Picture Company, alongside Jo Allen, executive producer for CBBC.